This year we are celebrating our 10th anniversary. 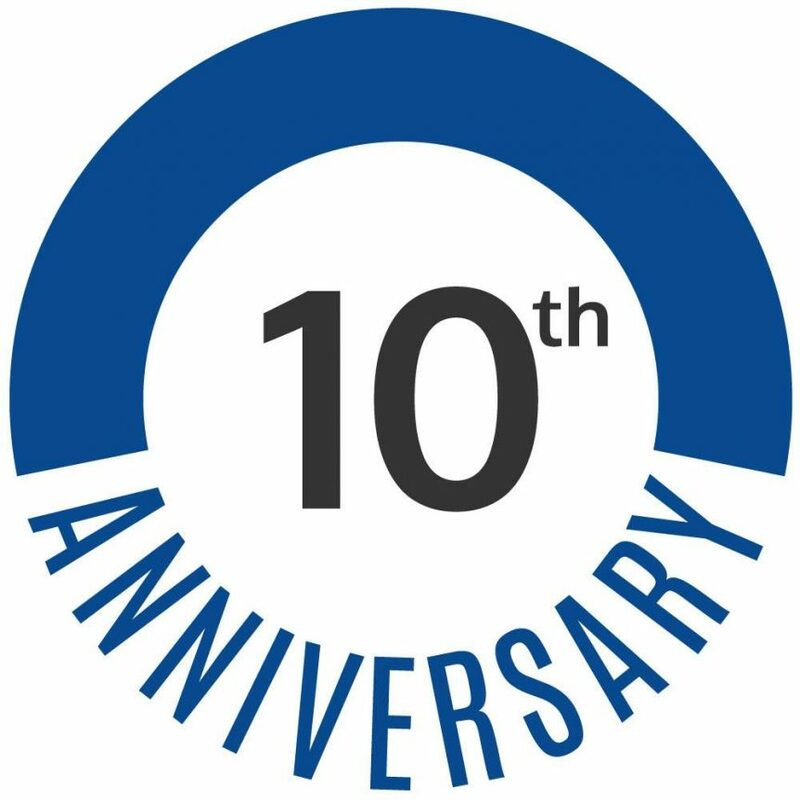 It has now been 10 years since Clark & John Financial Services launched as an independent company directly authorised by the Financial Conduct Authority (FCA). When we launched our “Fresh Approach” in 2008 our aim was to offer clients the opportunity for good returns on their investments and pensions by using portfolios that matched their risk profiles. An integral part of this is our ongoing “Quarterly Review” service. We can now look back and see that we have delivered what we promised. We now have over £40 million of clients money invested via our Platform with Old Mutual Wealth. Many things have changed since our company began. We have continually tried to move with the times most recently by completely redesigning our Website plus having a presence on Social Media via Twitter and Facebook. It’s hard to believe it is already our 10th anniversary. These past ten years have flown by so quickly, and we are really proud of what we have achieved. We are looking forward to providing a first class service to all clients, old and new alike, for the next ten years and beyond. We are a company of Financial Advisers, directly authorised by the Financial Conduct Authority (FCA). Based in Northampton, we offer clients both private and corporate, a comprehensive range of financial advice services, including Investment Planning, Pensions and Estate Planning. We believe the advice process should be client driven and service is the key to our business. Clark & John Financial Services (5803109) is registered in England at Jubilee House, 32 Duncan Close, Moutlon Park Industrial Estate, Northampton, NN3 6WL and is authorised and regulated by the Financial Conduct Authority. Registration number 476104. The Financial Ombudsman Service (FOS) is an agency for arbitrating of unresolved complaints between regulated firms and their clients. Full details of the FOS can be found on its website www.financial-ombudsman.org.uk. Warning: Please remember the value of your investments can go down as well as up, so you might get back less than you originally invested.